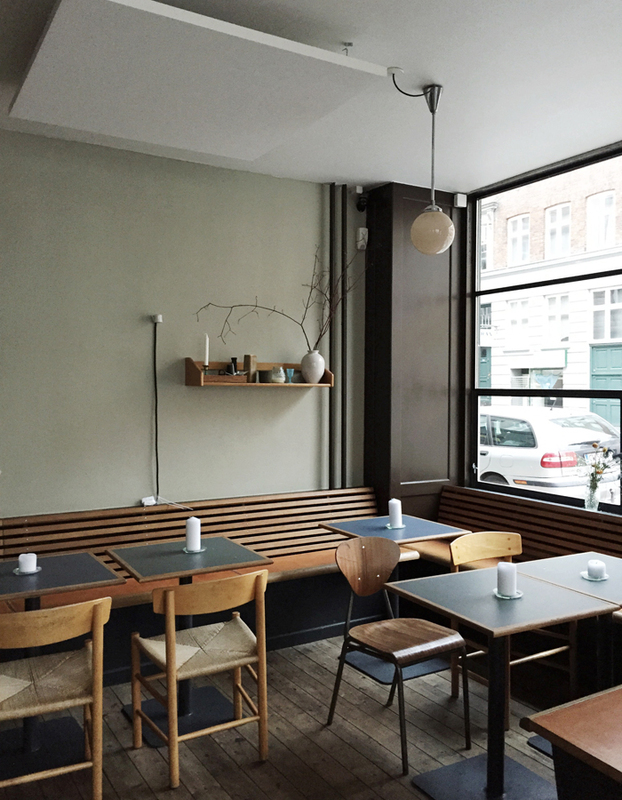 Café Auto doesn't have marble tabletops or a crazy overpriced slice of bread with avocado. On the contrary, prices here are extremely reasonable, and the dishes are tasty and down to earth. A great burger, delicious french toast, steak tartare, chili con carne and goat cheese salad. Simple and good. The staff is friendly, the vibe is relaxed and you are welcome to stay for as long as you wish. I would recommend this place for both a fulfilling brunch and a low-key but tasty dinner and since you're in the area, don't forget to take a walk in the nearby Assistens Cemetery which will take you to Jægersborggade with a lot of nice places. Quite often, when I'm making lists of places I want to include in guides to Copenhagen for different types of medias, I go out of my way to mention only the very best. The best coffee, the most beautiful and trendy café, the restaurant serving the tastiest Nordic dishes. I try to imagine where I would be happy to go if I were a tourist visiting Copenhagen for the first time. In this quest to guide people to the very best this city has to offer (as seen from a somewhat shallow point of view, some would probably argue!) I forget about a lot of places. The cosy neighborhood café serving a good and affordable breakfast, the best place for kebab on Nørrebro that often acts as a lifesaver a Sunday afternoons and the places I normally go for a coffee with my girlfriends. 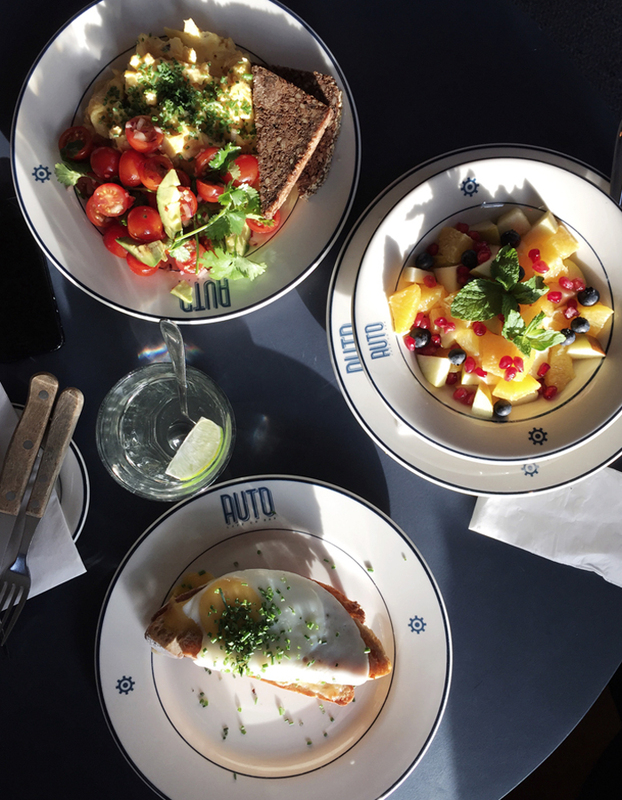 So, I thought I would share Café Auto with you since it is one of my favorite places on Nørrebro, just a few minutes from where I live.